Customize a hilarious gift for your boyfriend or girlfriend this Valentine's Day! 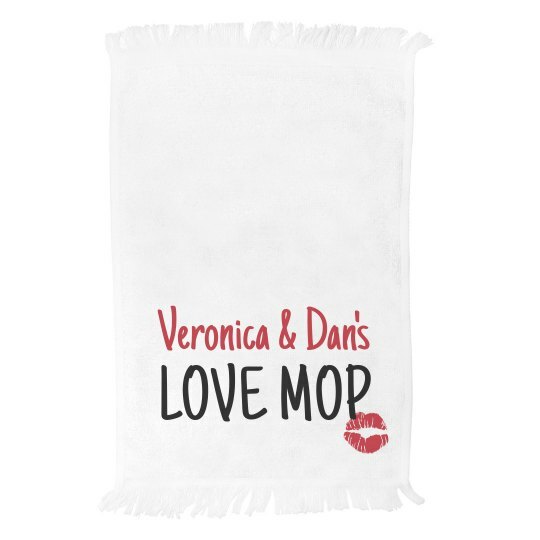 Personalize this goofy 'Love Mop' by adding in both of your names. This funny gag present will be the ultimate surprise!